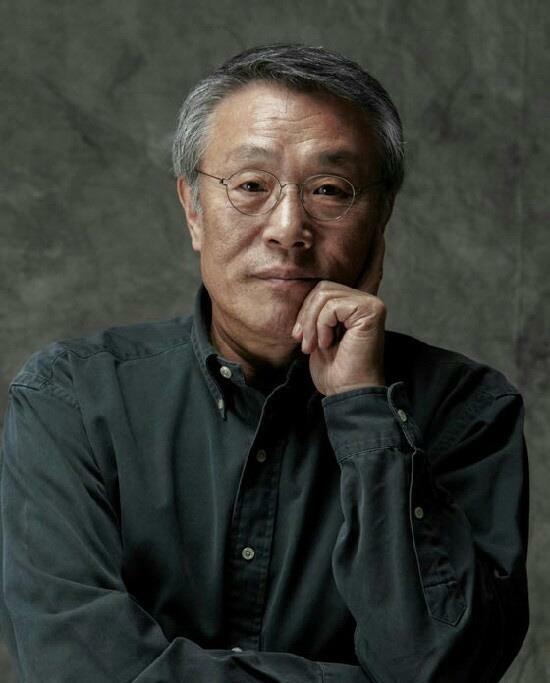 SEOUL, March 13 (Yonhap) -- Renowned South Korean novelist Hwang Sok-yong has been longlisted for the 2019 Man Booker International Prize, one of the three largest literary awards in the world. Hwang was among the 13 finalists for the British prize, announced by the organizer on its official website on Wednesday. He is the second South Korean to be nominated for the prize, after Han Kang in 2016 and 2018. Hwang was nominated for "At Dusk," his 2015 novel translated into English by Sora Kim-Russell. Judges praised the book as "delicately drawn, vividly peopled and deftly plotted," according to the organizer. The novel tells the stories of a wealthy architect who looks back on his life in his twilight years and of a young theater director who ekes out a living by working part-time jobs. In 2018, it was published in many countries, including Britain and France. The French translation won the Emile Guimet prize for Asian literature the same year. The shortlist of six books will be announced on April 9 and the winner on May 21. The top prize of 50,000 pounds (US$65,432) will be shared equally by the author and the translator.